What is a hotleads form? 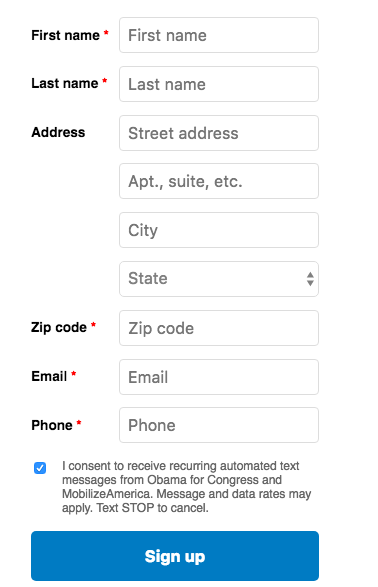 The hotleads feature allows you to include a form on your website that collects the first name, last name, email, ZIP code, and SMS opt-in information of visitors to your website, and integrates that data directly into VAN. You can also set up an activist code for your hotleads form in VAN settings.